Author Crafty Garden HoePosted on December 10, 2012 December 26, 2013 Categories Allotment, Allotment Wildlife, Autumn, Beneficial Insects, Compost, Leaf Mould, Leaves, Trees, Uncategorized, WinterTags Allotment, Allotment Wildlife, Beneficial Insects, Compost, Compost Trench, Leaf Mulch, TrenchLeave a comment on Turn Over a New Leaf. Allotment Fox, where do you go? 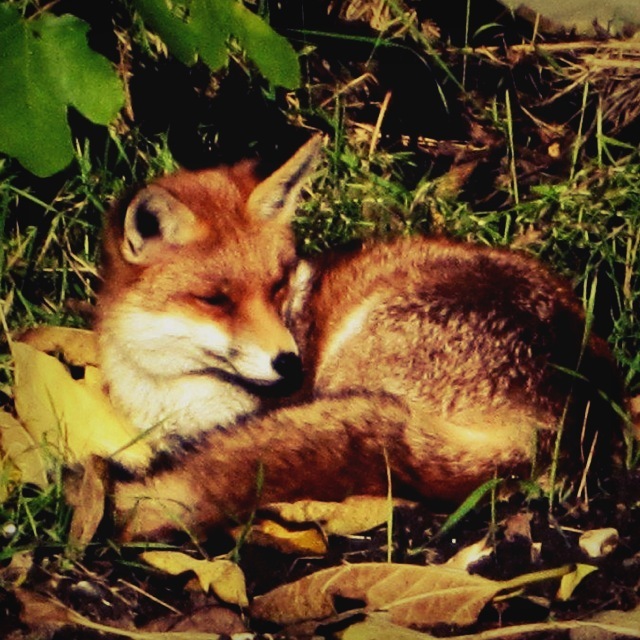 Author Crafty Garden HoePosted on November 11, 2012 December 26, 2013 Categories Allotment, Allotment WildlifeTags Allotment, Allotment Wildlife, Fox, Urban Foxes, wildlife1 Comment on Allotment Fox, where do you go?